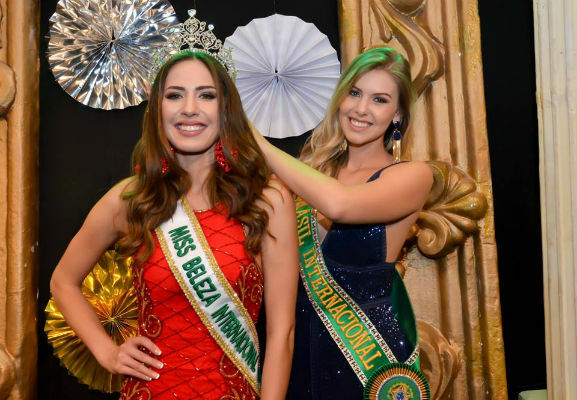 Bruna Zanardo overcame a tough competition from 12 hopefuls to win the Miss International Brazil 2017 crown during a first ever Miss International Brazil pageant held on September 29th in Rio de Janeiro. The candidates from Rio de Janeiro and Distrito Federal placed 2nd and 3rd respectively. 26 years old Bruna stands 1.75m and is from São Paulo. She last competed in Miss Earth 2016 pageant held in the Philippines and won the Miss Earth Fire title but later resigned.